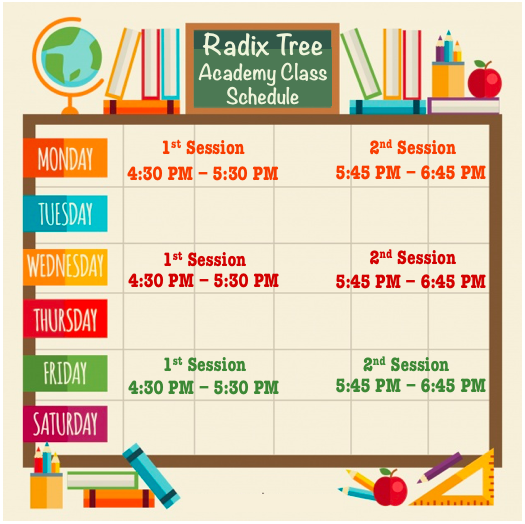 Our Team @RadixTree.com has developed a simple formula, for the success of students. 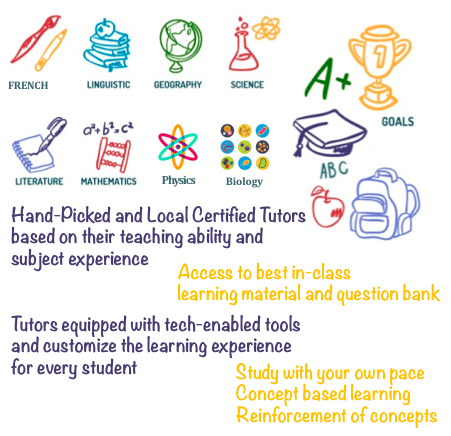 In-Class Tutors provide high-quality and tangible support to the student in subjects such as Math, English, Sciences, French, Chemistry, Biology, Physics. The In-Class Tutor is assigned to work closely with the students, to provide tutoring and develop study skills. Tutoring can enrich your understanding of the course material. Tutoring can help you apply better study methods. 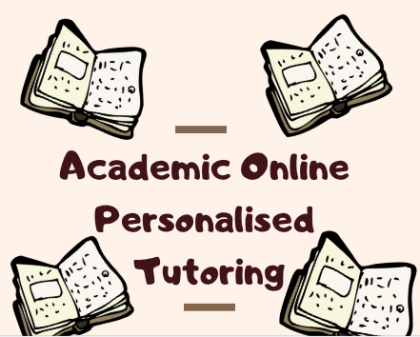 Tutoring can help you manage your time more effectively. Tutoring can assist you in focusing in on what is important. Tutoring can help you earn better grades! 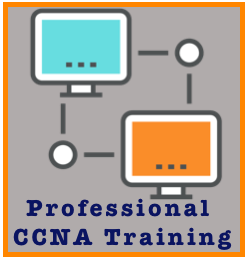 Help you understand what the instructor expects. Clarify information presented by the instructor in class. Help you understand the textbook and utilize the information it contains. Provide you with additional examples and practice problems to reinforce concepts.